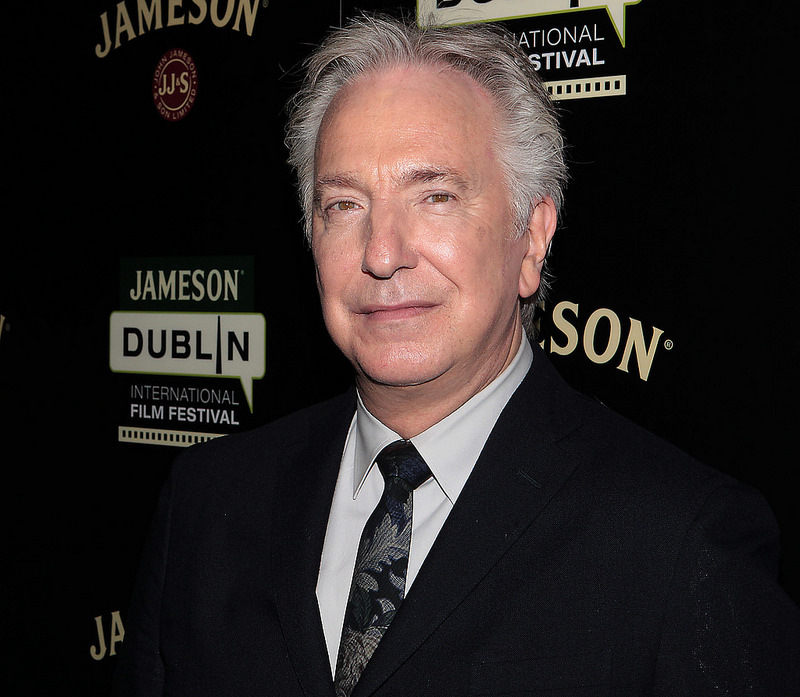 British actor Alan Rickman has died. His death has been confirmed this afternoon in a statement from his family which read: "The actor and director Alan Rickman has died from cancer at the age of 69. He was surrounded by family and friends." A veteran of stage and screen, he was much beloved by audiences around the world, bringing his towering presence and hypnotic, silken voice to so many great roles. 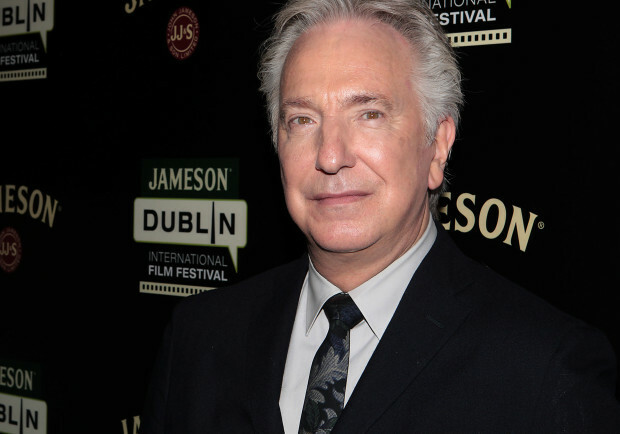 He will perhaps be best remembered for his performances as Hans Gruber in Die Hard, Eamon De Valera in Michael Collins, the Sheriff of Nottingham in Robin Hood: Prince of Thieves and of course as Professor Severus Snape in the Harry Potter films. Born in Acton, West London in 1946, he came to acting at the relatively late age of 26, when he received a scholarship to RADA, kick starting a career in stage and screen that would span nearly four decades. In 1997 he made his directorial debut with The Winter Guest starring Emma Thompson and he returned to the director's chair in 2014 for A Little Chaos starring Kate Winslet, bringing the film to last years Jameson Dublin International Film Festival (pictured below).